Why do you need SEO Services in San Antonio? Search engines are the number one source of traffic to your website. More than 85% of web users find websites through search engines. 90% of them don’t go beyond the first three pages of the search results. The majority only visit websites that appear on the first page. If your website is not listed in the Top 10 on the results page of major search engines, then you are losing business to your competitors. Studies reveal that properly implemented search engine marketing leads to increasing revenue. Best of all, it’s ROI is unmatched by any other marketing strategy. We provide services for both On-Page and Off-Page SEO (or On-Going SEO). Search Engine Optimization (SEO) refers to editing all the content and contextual elements on a website so that search engines can effectively index the site. Once indexed, search engines use proprietary, secret formulas to “rank” the site based on searchable keywords. After indexing and ranking a website, search engine users who search for relevant keywords receive a link to the website. The better the website’s rank, the higher the page appears on the search results. We helped numerous clients in San Antonio, Austin, and Houston harness their SEO potential for great results. 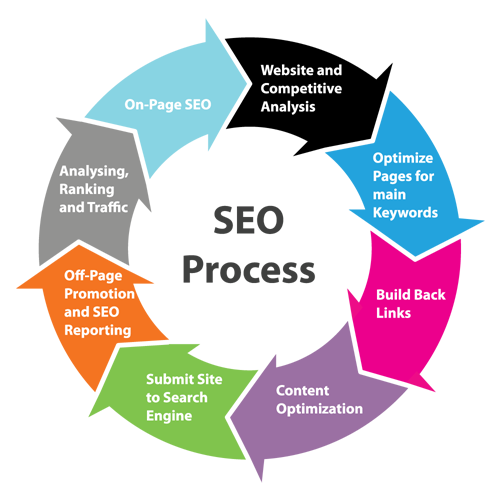 Off-Page SEO management uses continuous tracking, analysis and adjustments. Search engines constantly evolve due to ever-changing algorithms and the development of new features. 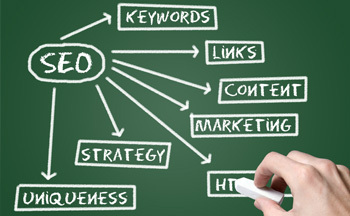 Changing markets and new players constantly invest in new SEO strategies that also affect the rankings of a website. By investing in a long-term Off-Page SEO strategy, companies can stay ahead of their competitors regardless of changes.